From an Agence France Presse dispatch in The Daily Star. 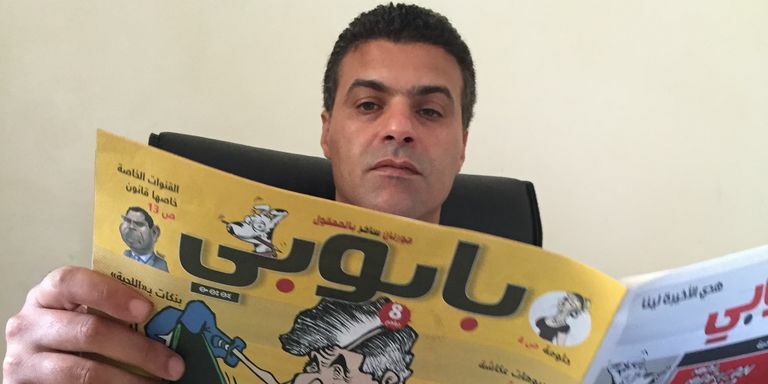 Well-known Moroccan cartoonist Khalid Geddar has asked for police protection after being threatened for reposting a drawing that led to the murder of a Jordanian writer, he said Monday. 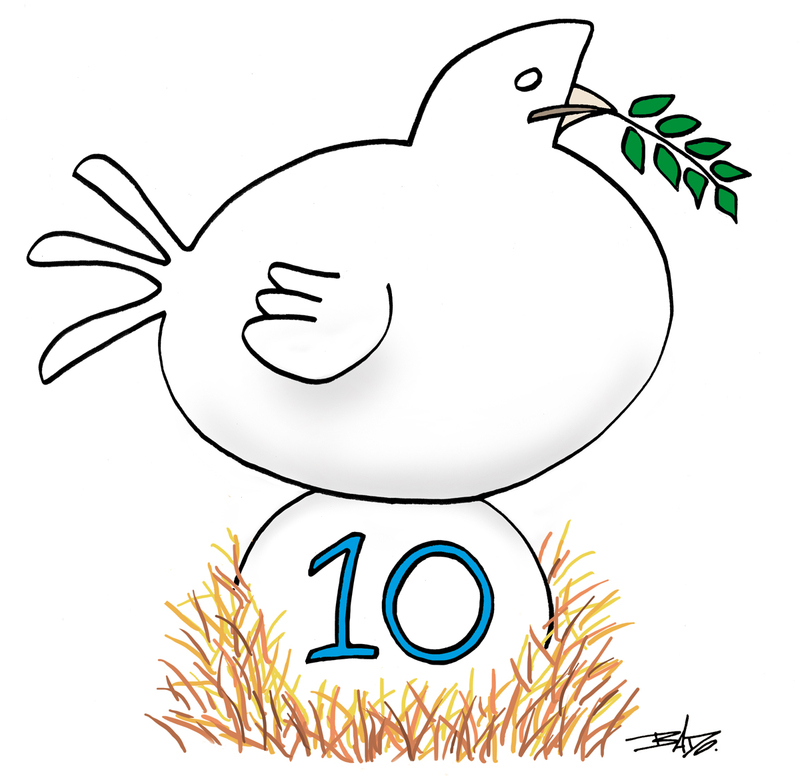 Here is my contribution to an exhibition that will celebrate the 10th anniversary of Cartooning for Peace in New York. Rina Piccolo Leaves "Six Chix"
For those of you who are unfamiliar with Six Chix – it’s a single-panel comic strip shared by six women cartoonists, each assigned a day of the week for the dailies, and alternating on the Sundays. 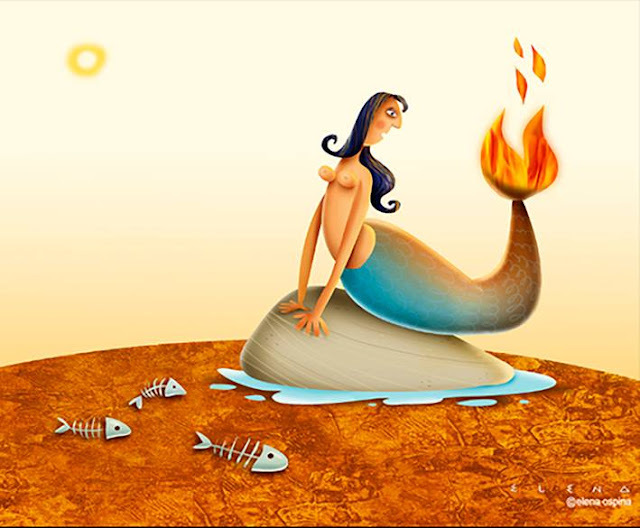 The cartoonists, in order of weekday appearance are: Isabella Bannerman, Margaret Shulock, Susan Camilleri-Konar, Anne Gibbons, Benita Epstein, and Stephanie Piro. It is syndicated worldwide by King Features Syndicate. The city-wide festival, set for its first four-day event on October 13-16, 2016 after a well-received two-day show in 2015, will offer nearly seventy-five hours of creator-driven panels, presentations, spotlights and discussions. 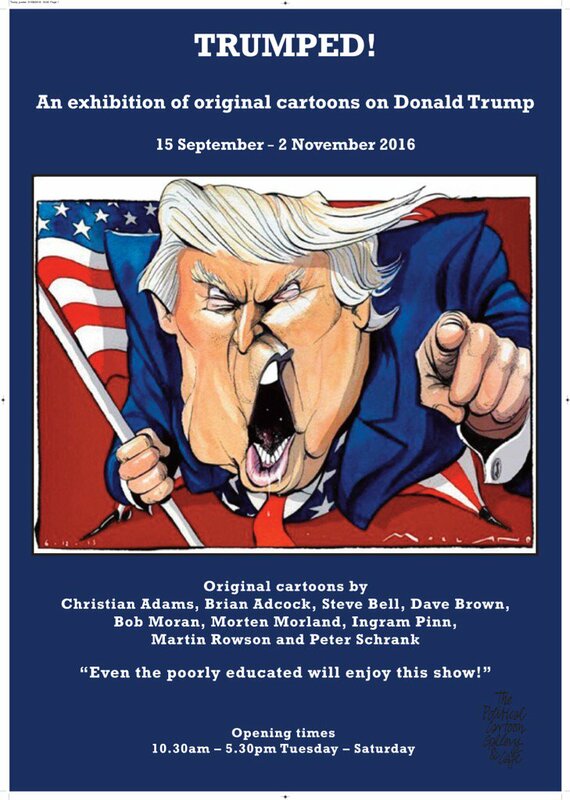 From the 2016 AAEC Convention & Satire Festival Facebook page. 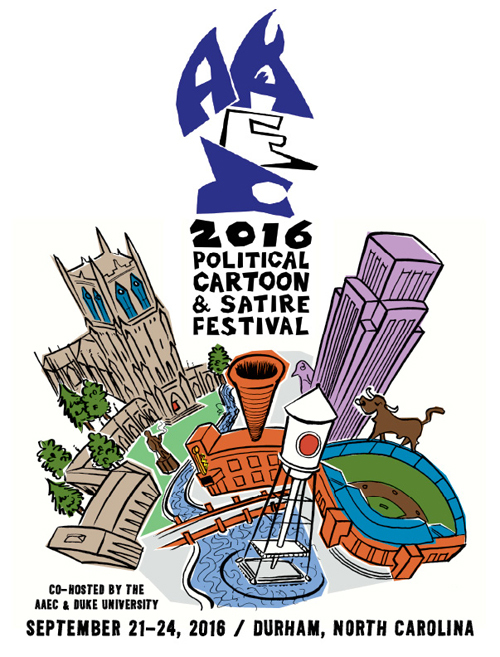 Adam Zyglis, Kal Kallaugher, Cullum Rogers and JP Trostle will be hosting the 2016 Association of American Editorial Cartoonists convention from September 21-24 at Duke University in Durham NC. Here are the winners of the first edition of "World Humor Awards" under the theme "Climate Change". 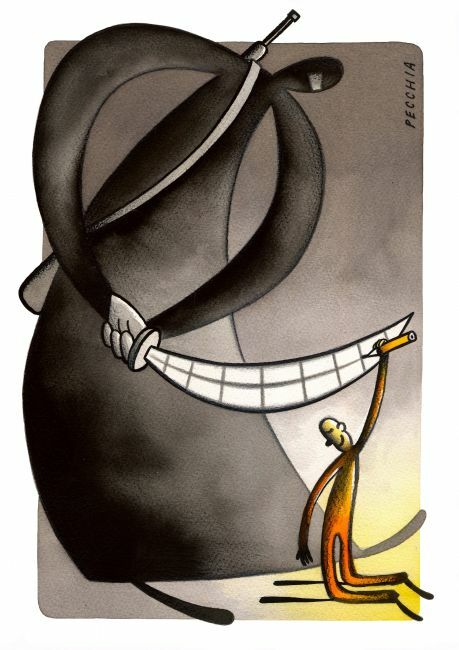 Accustomed to portraying personalities in the news and letting his drawings do the talking, Bado, cartoonist for Le Droit, recounts his own impressive career. Guy Badeaux will be the guest of Guy Berthiaume, Librarian and Archivist of Canada, as part of the Library and Archives Canada Signatures Series, which presents unique encounters with personalities who have donated their archives to the institution. Cartoonist Garry Trudeau talks about his use of Donald Trump as a character in his comic strip, "Doonesbury," from 1987 to today. Can you make jokes about death, funerals ...? 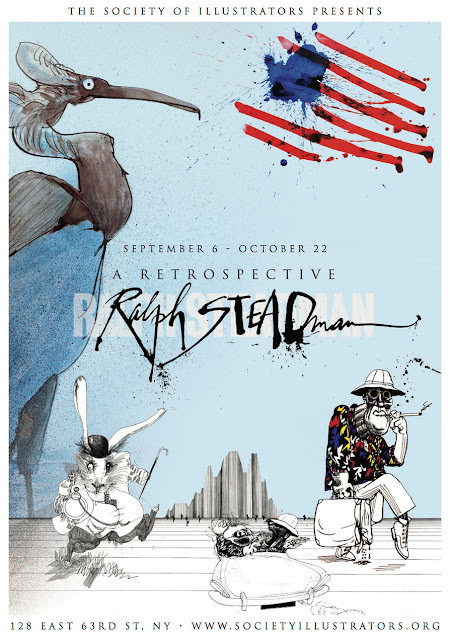 Hunter S. Thompson looms large — in spirit and in bronze — in A Retrospective: Ralph Steadman, a terrific new show of art by Thompson’s “Fear and Loathing” co-conspirator. The Billy Ireland Cartoon Library & Museum made its debut on The Nib, a site that publishes political cartoons and non-fiction comics. 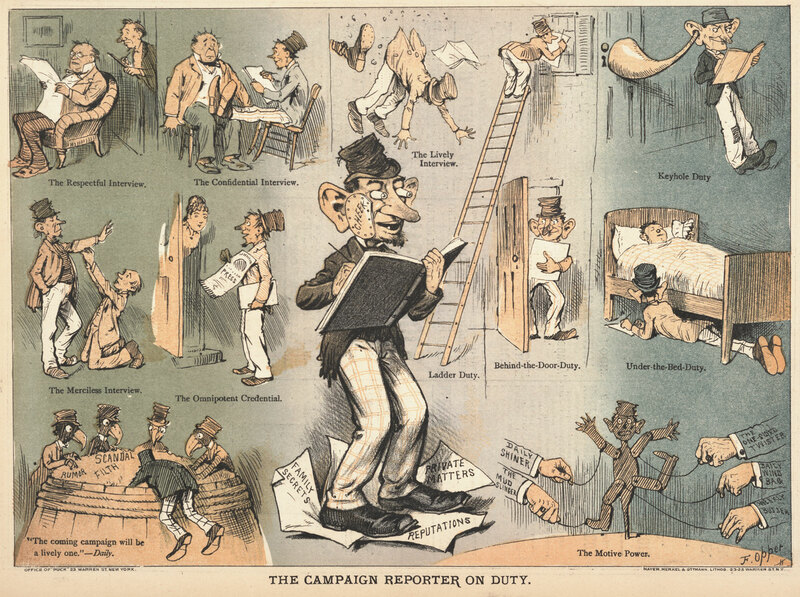 It will regularly be posting throwback political cartoons like this one, a tribute to campaign seasons past. 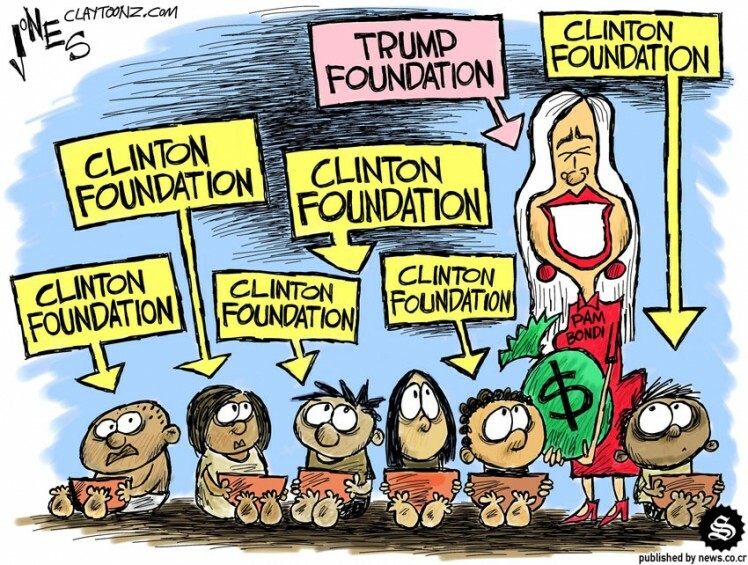 From The Costa Rica Star. Since the 18th century, news readers have found some of the most incisive, acerbic and brutally honest commentary about current affairs in the form of political cartoons. 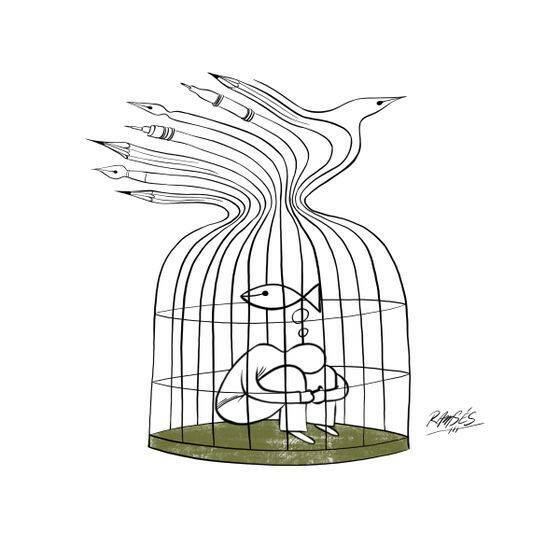 Regrettably, political cartoons in the 21st century have been in a state of demise that many believe is related to the death of printed newspapers; however, the death of editorial cartoons in English language media has more to do with what U.S. cartoonist and columnist Ted Rall describes as “corporate slacktivism,” an aversion to rocking the boat with satire. 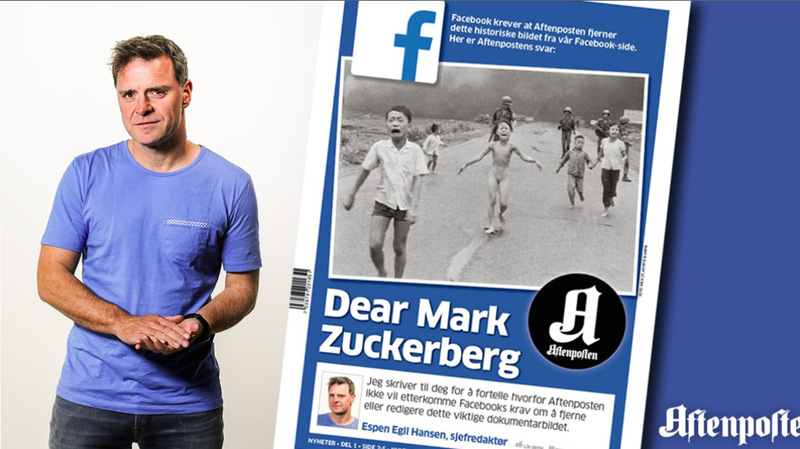 Norway’s largest newspaper published a front-page letter to the Facebook CEO lambasting the company’s decision to censor a photograph of the Vietnam war. 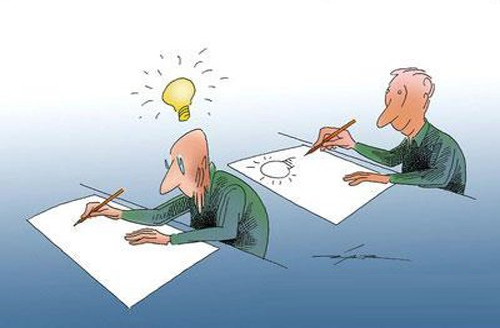 One often feels a sense of "déjà vu" upon seeing some humorous drawings. Some cases are just coincidences but Australian cartoonist Louis Pol raises on his Facebook page some egregious cases of plagiarism. Apparently, there is a famous woman running for president against Donald Trump who has a very good chance to win, not that there is much said about her in the media. Most days on cable TV news shows, in the political blogs and in the newspapers nearly all the discussion is about Trump’s latest weird tweet or bellicose speech or impulsive campaign stunt. 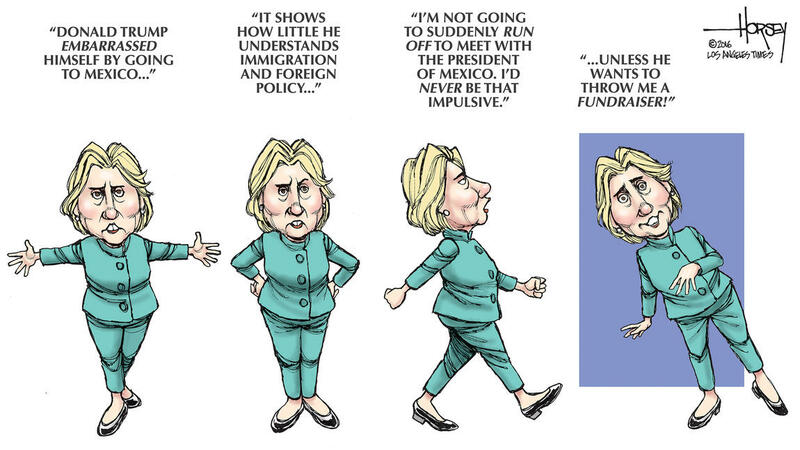 David Horsey's "Top of the Ticket" column here. 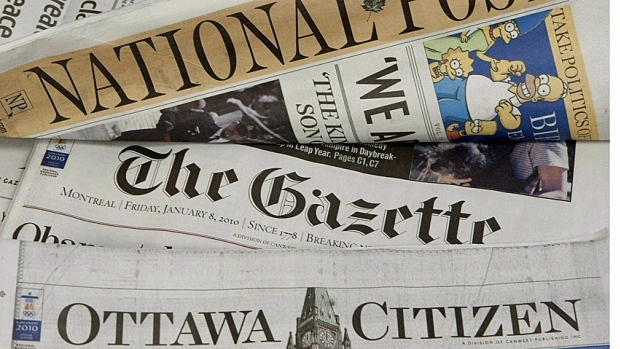 The federal government has dramatically shifted its advertising to the internet and away from daily newspapers even as it studies how to deal with the decline of the traditional newspaper industry in the digital age. Trumped! : An exhibition of original cartoons on Donald Trump, from September 15 to November 2 at the Political Cartoon Gallery, 16 Lower Richmond Road London SW15 1JP.